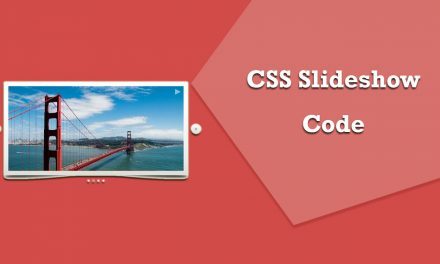 Among different web animation like animated clocks, sliders, toggle, gravity point is also one of it. You can use this animation and make you web page awesome and look attractive. 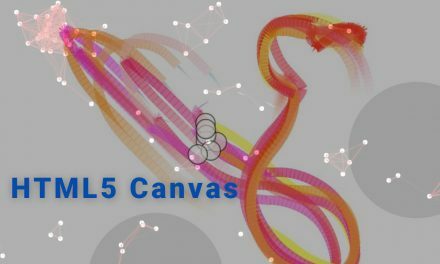 You can also use this animation for the related web projects. People may have difficulties in searching the animation as all are not so good. This article provides you the list and code of 10 best Gravity Points examples. You can easy go through the site and simply use the required animation for you projects. Gravity ball is awesome example for the gravity point animation. This example contains group of multiple points which moves in the direction of the mouse cursor. 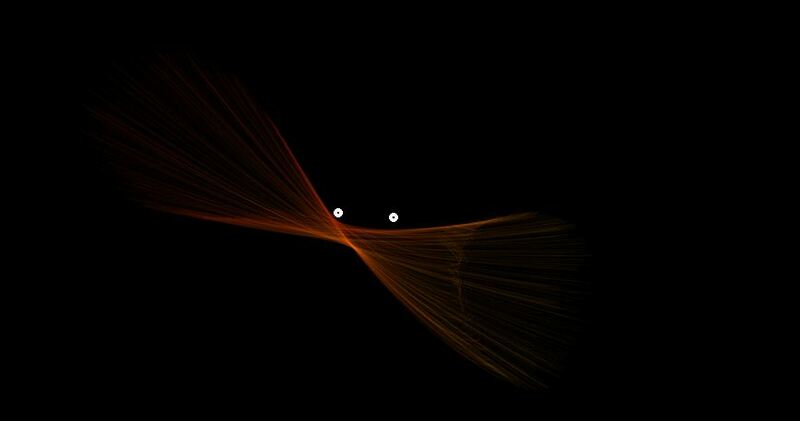 This awesome animation is pin by the Fabio in codepin. 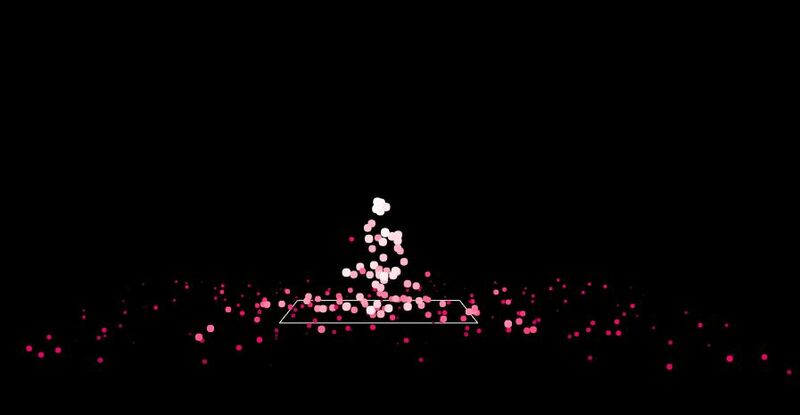 Litter Emitter is beautiful animation of the Gravity Points. The small colorful dots fall downward from the fixed points and scattered by changing its color. This beautiful animation is pen by deepmagic. Another example for awesome Gravity Points is Clickable Particle. 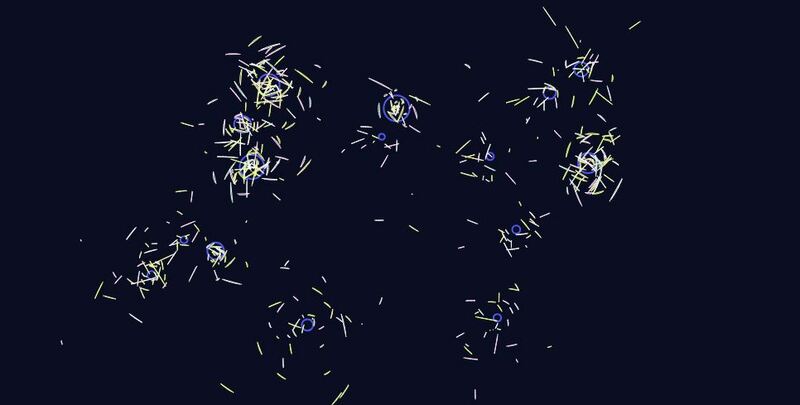 This animation contains the small blue dote which moves away from the position where the mouse is clicked. 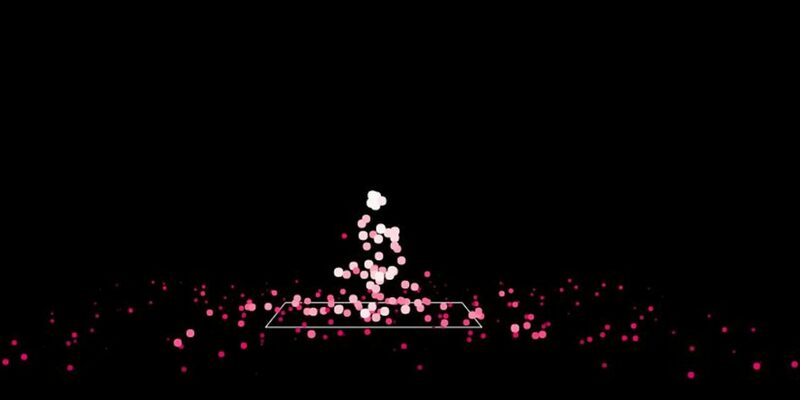 This attractive animation is created by Jan N.
Magnetic Gravity Points is really attractive animation for Gravity points. The combination of colorful big dots and small white dots makes the animation really awesome. The big dots moves with the movement of mouse and is followed by the small white dots. Red Gravity Dots contains of red and black dots. The black dots are attracted toward the red dots. You can increase the number of red dots just by clicking anywhere on the screen. Another example for the Gravity Points is Particle. 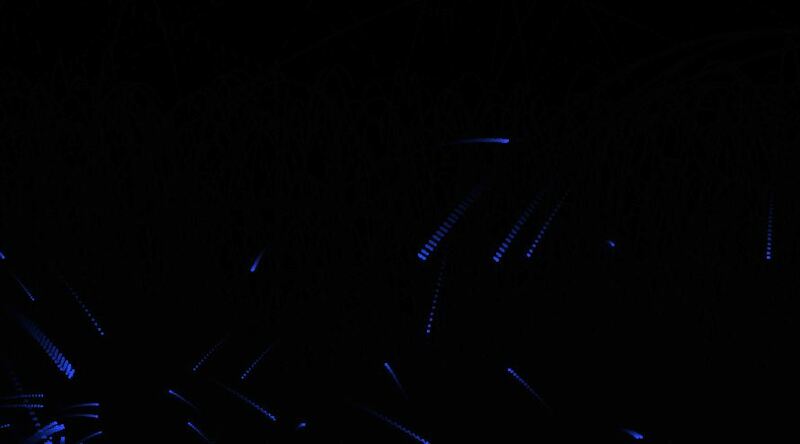 This is also awesome animation where the dots are created when you click on the screen.  The dots start to move in random direction. Gravity points is one of the great example in the list. It contains the small white particles. 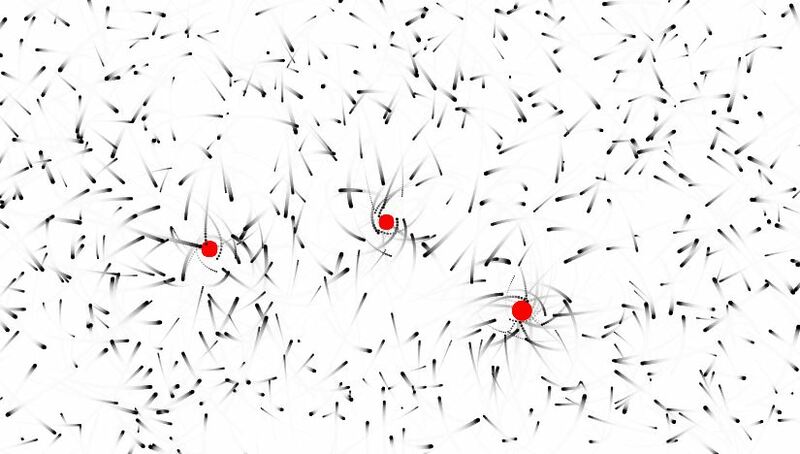 The white particles are directed toward the black point which appears when you click mouse on screen. You can also increase the number of particle from controls. Gravity trials is a bit different and amazing example of Gravity points. The colorful trial moves toward the dots which you can create just by clicking anywhere on the screen. 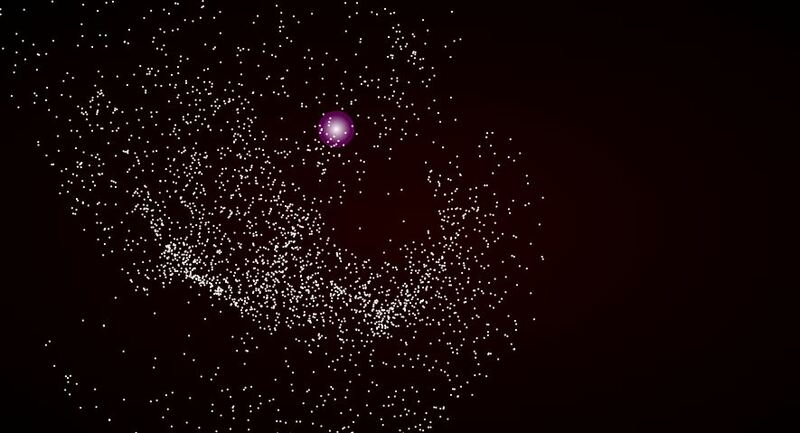 Attracted Shooting Stars is one of the cool examples for gravity dots. This animation contains the numbers of small ring and lines. The point size line moves around the every ring. This animation is pen by Jeremie Boulay. Coordinate Gravity is one of the useful examples of gravity points. It not only contains the animation but provides you the coordinates of the dots. The multiple dots appears to moves upward from the fix coordinate which is clicked.